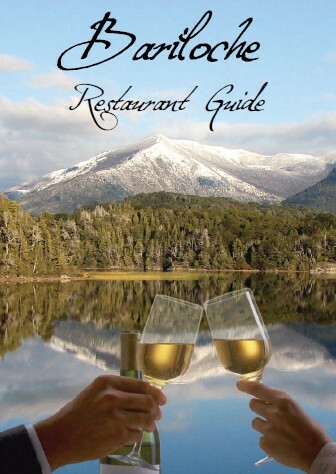 In spirit of sharing, I am happy to announce my San Carlos de Bariloche, Argentina dining guide book, Bariloche Restaurant Guide, is now free to download. 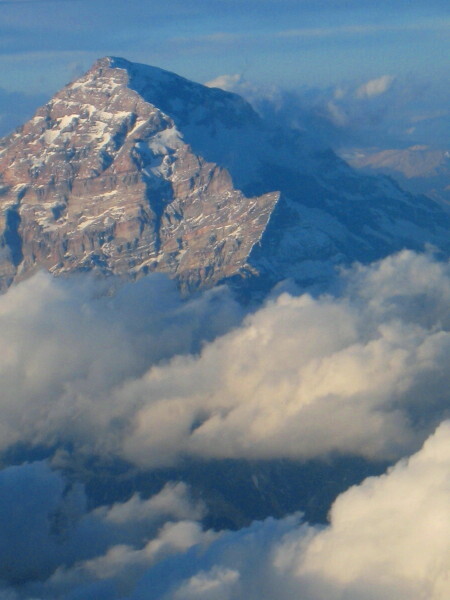 Please go to Bariloche Vacation Rental main page, and page to the bottom, click on the link to download. If you were to have to make a guess, would you put your bet on a baby reaching out to help a complete stranger? Well, interestingly enough, in studies done by psychologist Michael Tomasello, his findings are showing that we as a species are born more helpful than may have been previously believed. “Why We Collaborate” pitches reactions by infants, toddlers and children to do good without reinforcement against those of the great ape. Findings show that we innately want to help another without expectation of something in return, and the desire to collaborate is distinctly a human trait. The New York Times recently wrote an interesting article detailing the book. Thanks to JASecon for passing on the link. Although it was originally published in 2006, I think that the book “The Power of Nice” is well-suited for a blog about collaboration, considering nothing will be accomplished if we can’t be nice to one another. Written by Linda Kaplan Thaler and Robin Koval, the short, easy-to-read compilation on “How to Conquer the Business World with Kindness” is great for all levels of expertise in management. It is broken up into different chapters on ways a person can bring being a good person into their workplace. Although, some should be common knowledge, like “Studies show that the simple act of smiling will actually make you fell happier, as it will the people around you.”, all of the concepts written about should be verbalized more, in my opinion. Thaler and Koval are the CEO and president, respectively, of The Kaplan Thaler Group, a billion-dollar-in-billings advertising agency. For real time information exchange, they have taken their communication about being nice to a great website.